KUALA LUMPUR – Oct 30, 2015: Malaysians are on the edge of their seats waiting to bear witness to a ‘no holds barred’ televised debate between DAP lawmaker Tony Pua and 1Malaysia Development Berhad (1MDB) Arul Kanda Kandasamy. 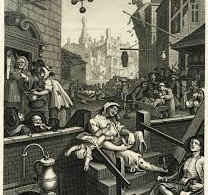 Many have taken to the cyberspace in expressing their sheer anticipation of the proclaimed “debate of the century”. The idea of the debate was first suggested by Pua yesterday, where he reportedly challenged Arul to join him in a live talkshow “to disprove once and for all allegations” levied at the government-owned strategic investment firm. Arul then, on the same day, issued an official reply informing Pua that he accepted his challenge under the condition that Pua must first resign from being a member of the Public Accounts Committee in order to avoid conflict of interests. “It is a known fact that YB Tony Pua is a member of the PAC, which is in the midst of conducting an investigation into 1MDB. “In order to maintain the integrity of the PAC’s investigation and to avoid any conflict of interest, YB Tony Pua mist first resign from the PAC. “YB Tony Pua cannot be the judge, jury and executioner,” said Arul as written in his official statement. Nazran Abdullah: “Tony Pua, your integrity and everything you stand for is on the line. Either you take up Arul’s acceptance to your challenge without any excuse whatsoever or just admit that you’re actually all words only i.e. a real coward. We are waiting for your response. Mohamad Azim Mohamad Noor: “Tony, you better prove that you have the balls by quitting PAC and go head on with Arul. “If you can’t do that, then I’m sure even your own supporters will belittle you for your cowardice and incompetent. “And I’m sure after this, there will be many waiting in wings to slaughter you and your so-called facts either in the court of public opinion or in legal court if you fail to do so. 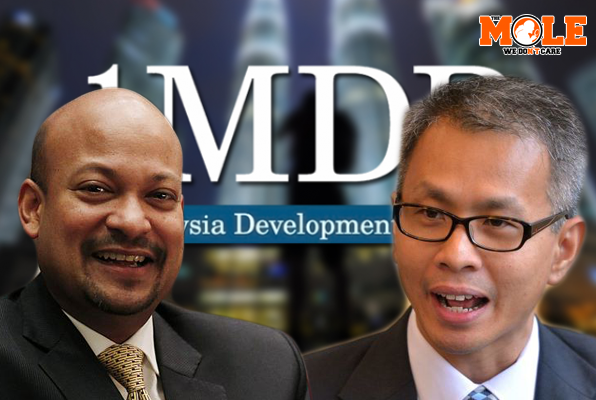 Azmi Arshad: “DAP’s Tony Pua challenged 1MDB’ Arul to a debate and Arul has accepted. “Amusingly Tony is in a panic because he did not expect Arul to call his bluffs. Even prominent bloggers seemed to have joined the fray in posting about the Pua-Arul debate. 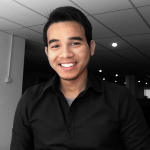 Prominent blogger Zakhir Mohamad or ‘Big Dog’ holds the opinion that the debate challenge was “an obvious political stunt” by Pua. He blogged that there were serious growing concerns of integrity, breach of secrecy and abuse of privileged information, with the likelihood that Pua might use information he obtained as PAC member against Arul in the live televised debate. “Arul calling Pua, translate to making it tight for Pua to weave around manipulated and fabricated information in the public debate since it would be a near exact testimony when Arul presents himself on behalf of 1MDB to PAC. “Even without the public debate, it is a gambit pointing towards Pua’s gradual loss in the game of demonising Prime Minister Najib and 1MDB. “It is interesting how Pua would weave himself out of this tight political image of a sordid desperate MP (member of parliament),” he wrote. Pua, on his part, deems the condition set by Arul as just another excuse to avoid answering questions on 1MDB. “I promise I will not punch him. I will be very civil and polite. He will have the chance to explain,” Pua said. Selangor Umno chief Datuk Seri Noh Omar seemed to share the view that it was unnecessary to set conditions for the Arul-Pua debate. Noh reportedly said that Pua’s status as a PAC member made no difference as the most important thing was that the people heard the truth about 1MDB. Prominent journalist blogger Datuk Ahirudin Attan, in his posting felt that Noh was perhaps right in thinking so to ensure that Pua would not chicken out of the debate. “The debate has turned out to be a trap Pua had laid for himself, so it seems. The DAP man had challenged Arul to the debate thinking that the 1MDB chief would cower in fear. “But Arul, who had said he’d face anyone on 1MDB, didn’t even blink an eyelid. “I hope Arul will be kind enough to let him keep his PAC post so that Pua will have no more excuses but to let the debate happen,” Ahirudin, wrote in his blog, Rocky’s Bru. 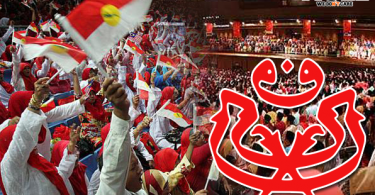 Umno in a dilemma to act or not to act against Muhyiddin?